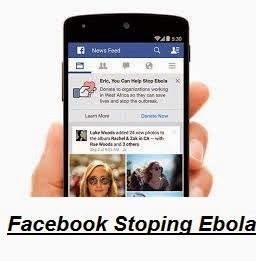 Facebook is in action to remove Ebola from the World. Infected countries will allow the Internet so that people using Facebook are able to gather information about health. 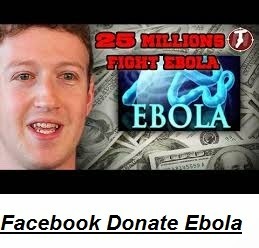 Social networking site Facebook has announced ebola virus war. It is a good step of Social Media Giant to stoping the Ebola virus And every one need to appreciate it.